Vaudeville Decter Mannequins featured in the movie "Green Book". We custom finished these "vintage male mannequins" for a Hollywood set decorator. Stills from the movie "Green Book" showing mannequins on movie set. 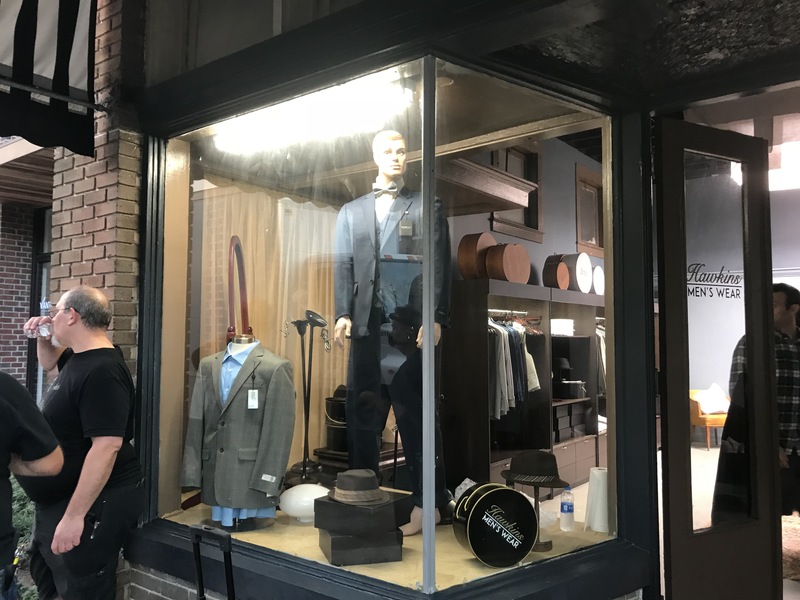 When we received a call from set decorator Selina Van Den Brink, she explained that there was a pivotal scene in the movie Green Book-and she needed believably vintage male mannequins for this film set in the early 1960's. 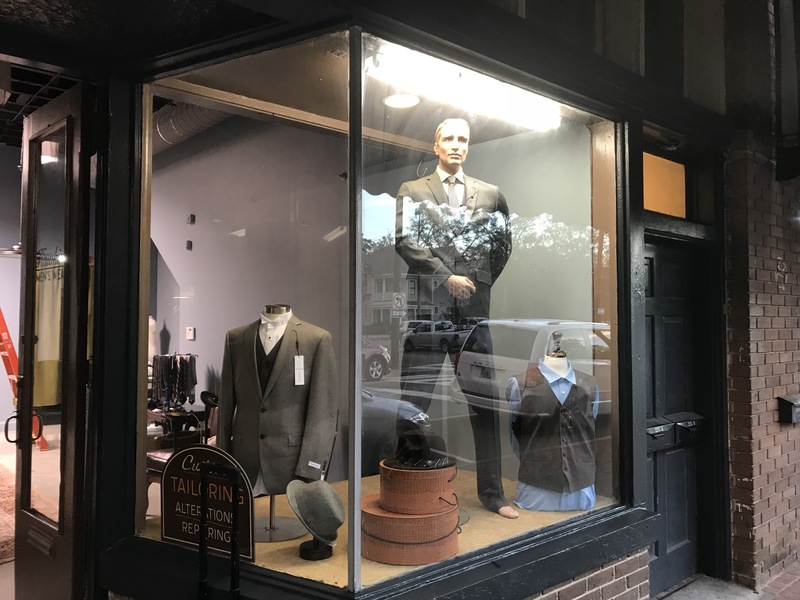 The scene involved the two main characters (played by Mahershala Ali and Viggo Mortensen) stopping at an upscale men's shop someplace in the Deep South. When Dr. Shirley asks to try on the suit in the window on the mannequin, he is told that he may purchase the suit, but not try it on. 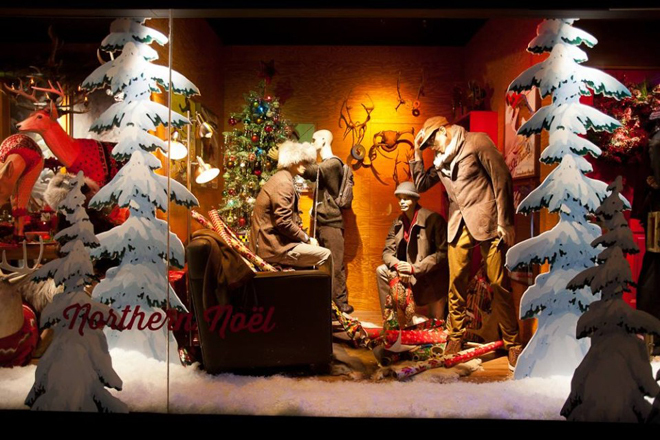 These male mannequins from Decter Mannequins "Citizen M" line were custom finished for a "vintage male mannequin" look. 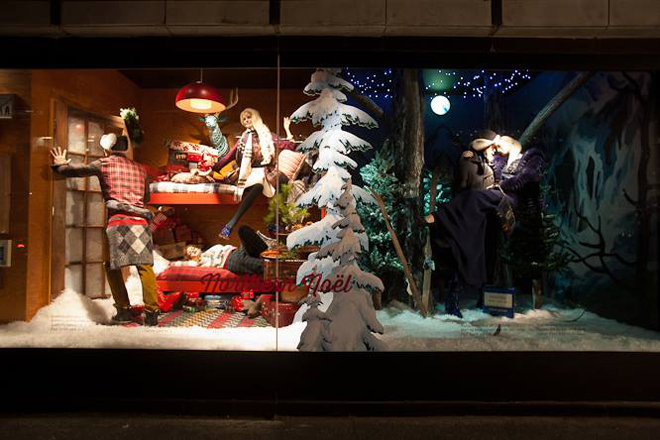 We think that they look the part, and we're thrilled that Selina called us for help. 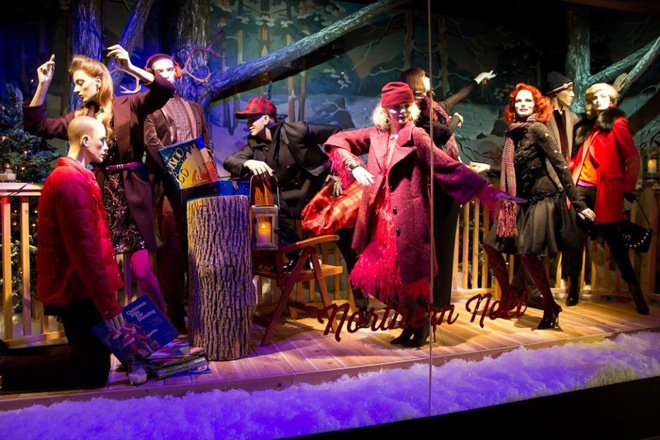 Holt Renfrew, Toronto Christmas windows featuring Vaudeville Mannequins Smile collection heads on Dance bodies. 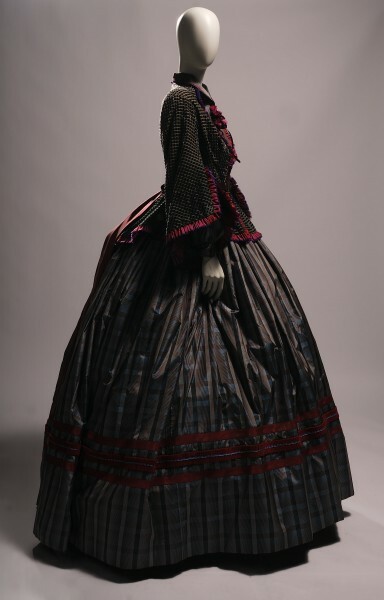 First photo: From our Atelier collection, this mannequin wears a screen-worn movie costume from Martin Scorsese’s “Gangs of New York” (2002). 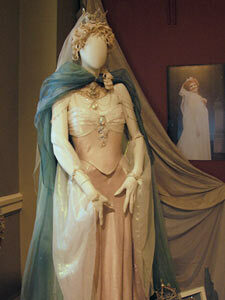 For museum settings, we often suggest ¾ mannequins on adjustable stands to display vintage gowns and wardrobe. 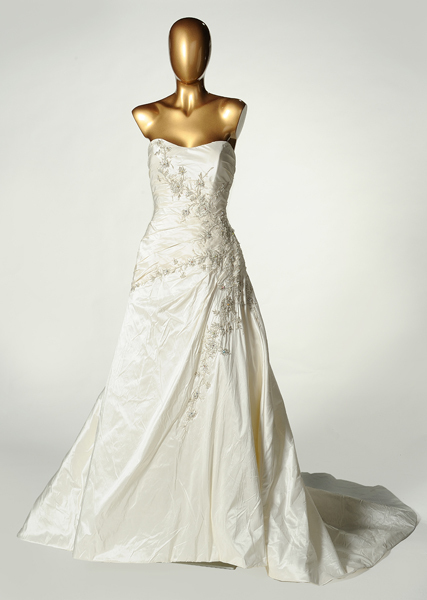 Second photo: This simple gold torso form with head from our Atelier collection is often used in bridal salons, and adds a little more style than the standard simple black dressmaker form most often used for bridal gowns. It’s also perfect for upscale lingerie, as well as sportswear. We like these used in groups, set at different heights on their adjustable stands. It’s available in gold, silver, ivory, pearl white, and black, as well as most any custom color. Third photo: Zelda from our Isadora collection, shown in wheat blonde. Although she’s shown wearing the cream of 1934 weekend wear, Zelda and the rest of theIsadora vintage mannequins look absolutely terrific in current day clothing. 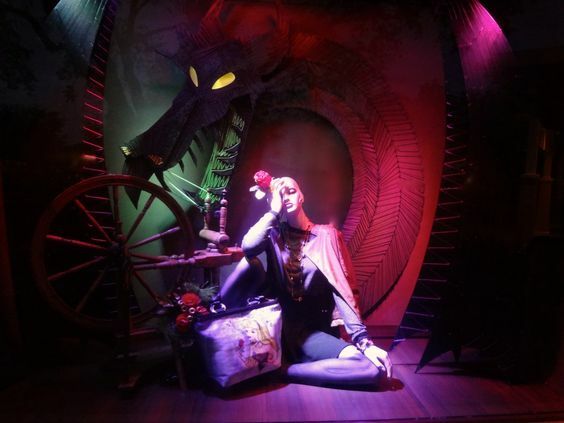 Walt Disney World and Disneyland both use Isadora mannequins in some of their retail stores. All Isadora mannequins are also perfect for evening wear. 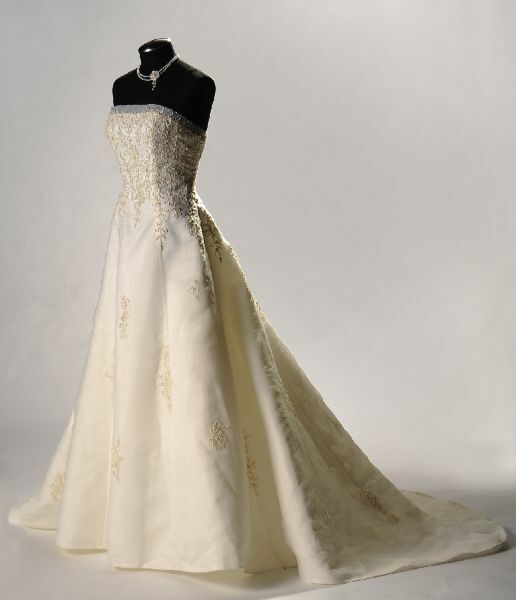 We also offer them in paler, more delicate color combinations that make them perfect for bridal retailers. Fourth photo: Elegant and ladylike, this is our VAL1 mannequin from Vaudeville’s “Metropolitan” collection, wearing Richard Tyler Couture. The head shown isLorna, one of our favorites. 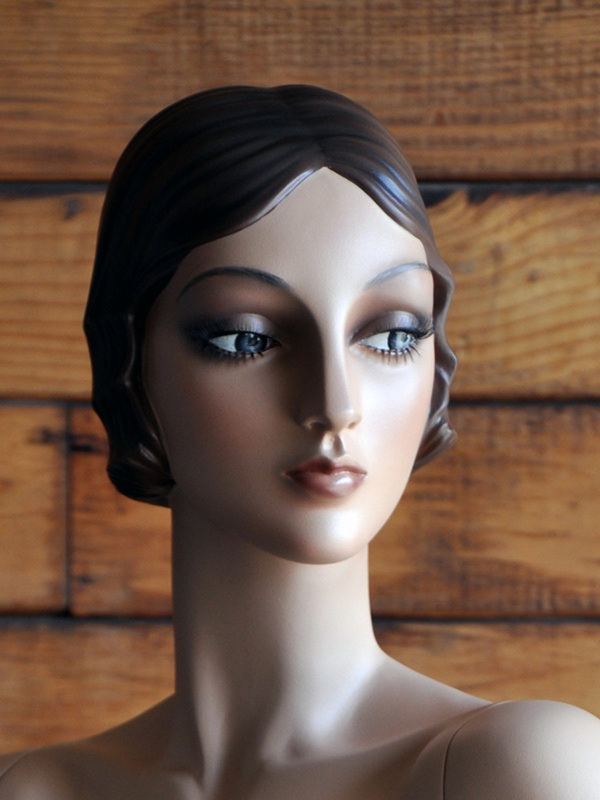 As with all Vaudeville/Decter mannequins, this mannequin is available with any head that we offer, at no additional charge. Fifth photo: Our Parisienne line of high end abstract female mannequins is designed to present most any type of women’s clothing, from expensive gowns to flannel nighties. The sculpted heads are sophisticated and classic, and never go out of style. 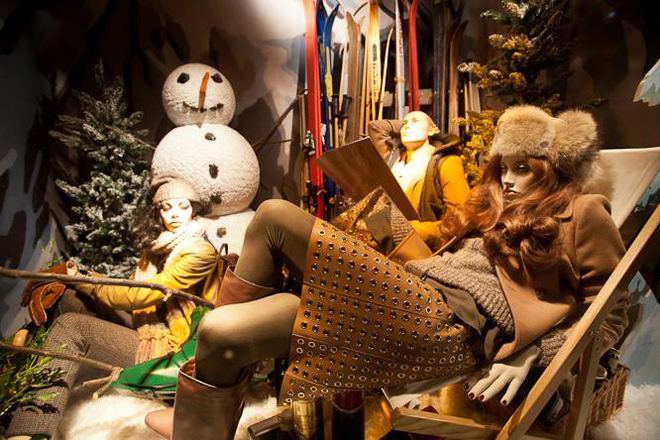 Parisienne mannequins have been used by many high-end department and women’s specialty stores. Sixth photo. 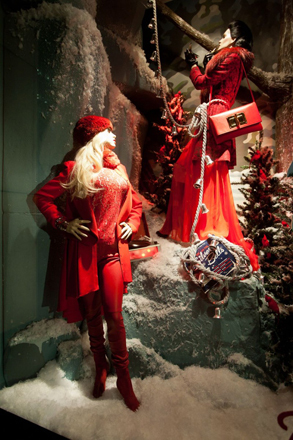 Mannequins that flatter plus-sized women’s figures are often difficult to find. Our Eugenie line of plus size mannequins is offered in realistic, abstract, and headless styles. Personally, we love the Atelier abstract heads on this line, done in glossy colors like ivory and gold. Seventh photo: Simple and timeless, our black dressmaker form is an industry standard, done just a little better than the cheap mannequins that are so common. Hand upholstered in black linen, with carefully tailored visible seams that add definition and interest to the form. 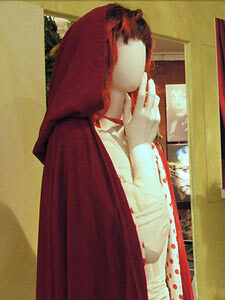 Eighth photo: Decter has been making mannequins for a very long time. The head shown is Sonja, and she is from our “Smile” collection. Sonja was introduced sometime in the early-mid 1960’s, and would have been seen in every JC Penney from Sacramento to Dallas to Miami, Florida. 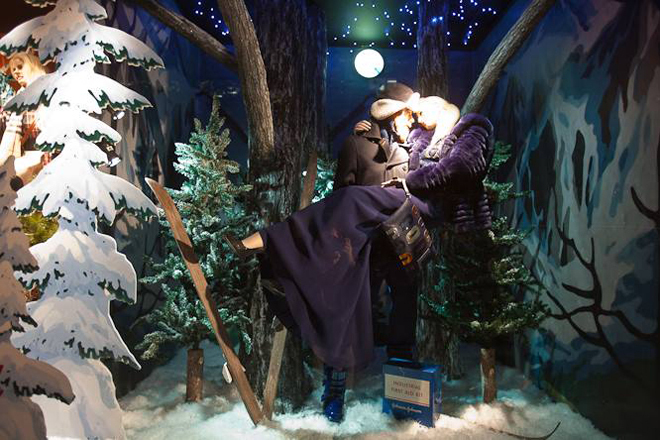 Mannequins like Sonja are special-they’re smiling, and they look like they’re actually happy to be there! 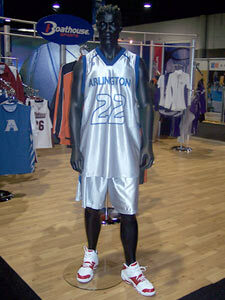 You’ll also find African American mannequins and Hispanic mannequins in the Smile collection. 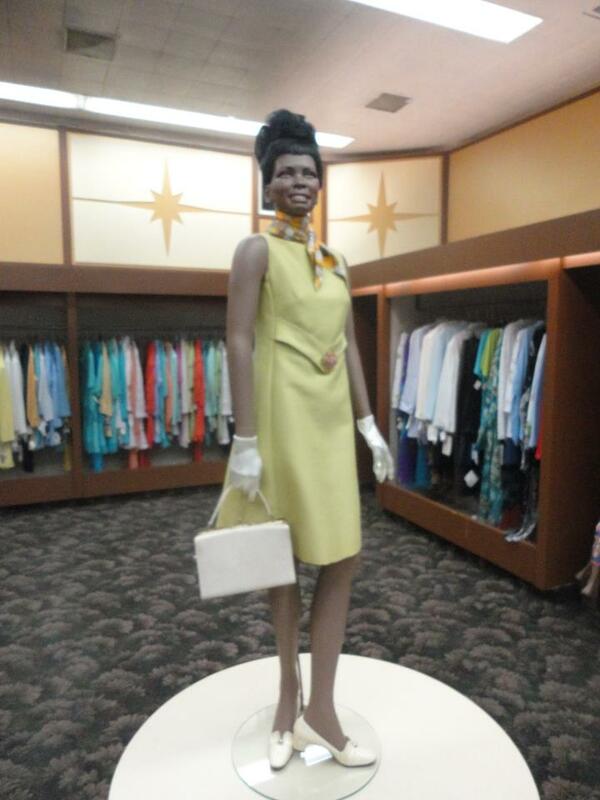 Decter was the first mannequin manufacturer to introduce black mannequins, right around 1963-1964. 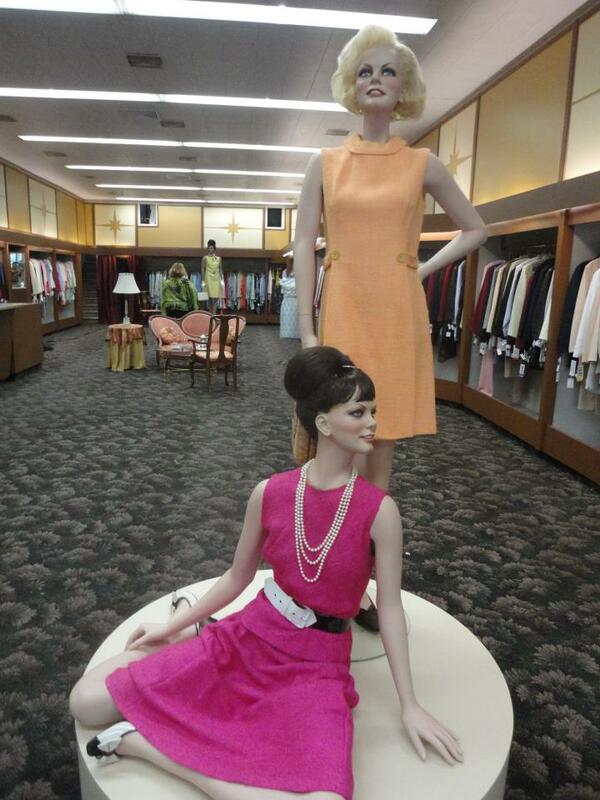 We still make some of these timeless vintage mannequins. Ninth photo: This is Susan C2 from our Luxe line, wearing a Paloma Blanca wedding gown. Mannequins like this are a little more difficult to dress than forms-but the extra effort is worth it, if you’d like your store to have an upscale look that’s distinct from every other salon that your brides will visit. 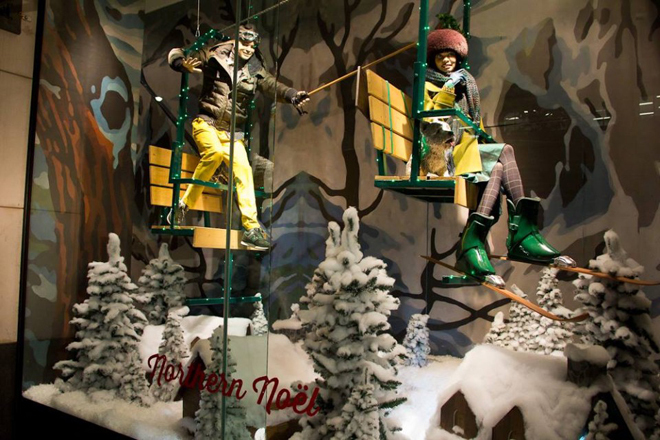 Just google “Kleinfeld’s windows”….and while your displays don’t quite need to be that elaborate, it’s not difficult to make a real impression with realistic, beautiful mannequins that your customer will relate to. Tenth photo: This is our Metropolitan HC8, with a Lorna head. 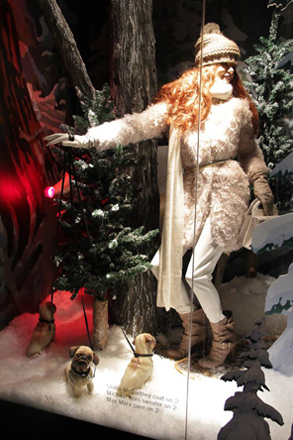 This mannequin is a favorite for couture and lingerie, as it is a very “model” pose. We also offer the Lorna as a mannequin head for wigs, and it is a perennial best seller. 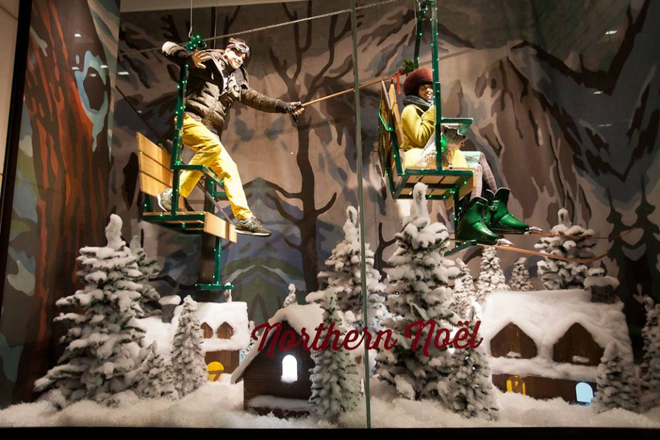 We used this photo to publicize our mannequins for the Chicago trade shows at the Merchandise Mart, and the Atlanta Market. Eleventh photo: The Lorna C11 from our Luxe line is our number one best selling mannequin. It’s a simple, timeless pose that never looks dated, and is just as appropriate as a realistic, abstract, or headless mannequin. This photograph was shot but not used for promotions attached to the Curve New Yorklingerie shows in Las Vegas and New York City. Twelvth photo: Simone HC1 from our Metropolitan line, wearing Tahari. 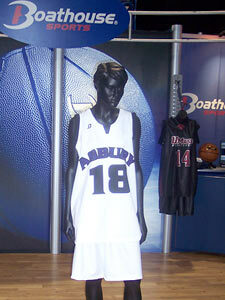 All of our mannequins and forms are custom made. Mannequin wigs are sold separately, and we’re always happy to create a style based on a photograph that you supply. Notice how the hair looks as if it’s rooted into the head-that effect is what makes our wigs realistic. Thirteenth photo: Susan HC7 from our Metropolitan mannequin range, wearing Elle MacPherson Lingerie. All mannequins shown on pink backgrounds are suggested poses for both bridal and lingerie stores. Mannequins made for the French Parfumerie at Epcot Center, Florida. 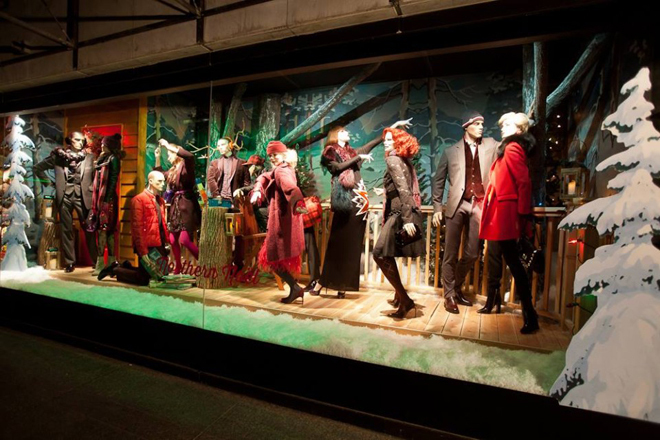 Windows at Downtown Disney, featuring Vaudeville Mannequins' Tamara Nouveau collection. Mannequins shown at our warehouse before shipment to the biggest, happiest attraction in Florida. "Emma's Dress Shop" from the Whitney Houston's last movie "Sparkle", featuring mannequins from Vaudeville's Smile collection. 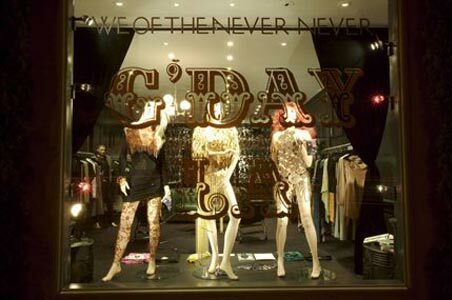 We of the Never-Never is an Australasian designer boutique featuring designers from Australia, New Zealand, and the Asian-Pacific region. 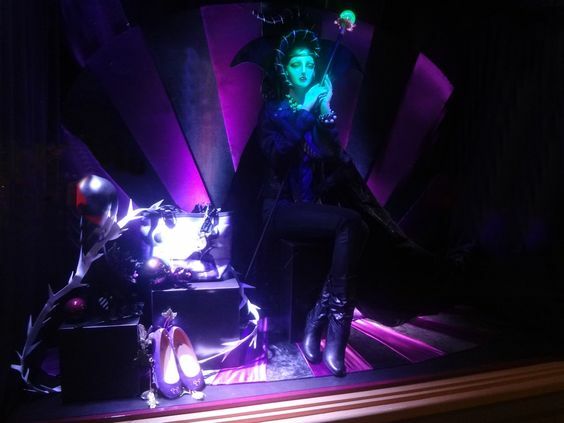 Located on Melrose Avenue, Los Angeles, within the West Hollywood shopping district, their windows feature mannequins from Vaudeville's "Arriveste", "Luxe", and "New York/London" collections. Check out more at www.weofthenevernever.com, or just stop by to say hello to Samantha and Michael. 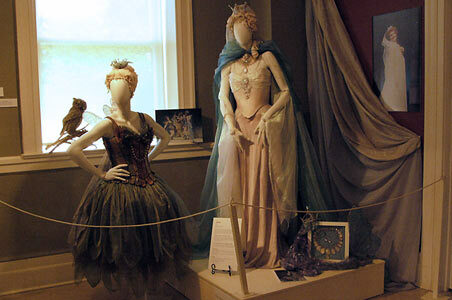 Ms. Jane Edmonds, one of the esteemed Startford Fesitval's primary archivists, specified abstract mannequins from Vaudeville's Limelight, Citizen Redline, and Atelier collections to present an exhibition of costumes from various productions throughout the past decades. 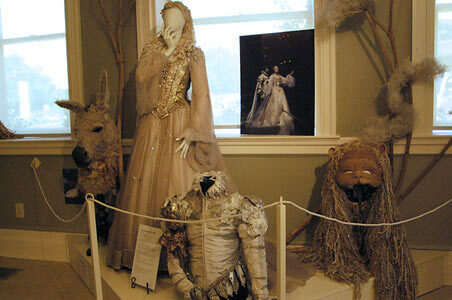 The second photo below shows a costume worn by Dame Maggie Smith as Titania in a 1977 Stratford production of "A Midsummer Night's Dream". 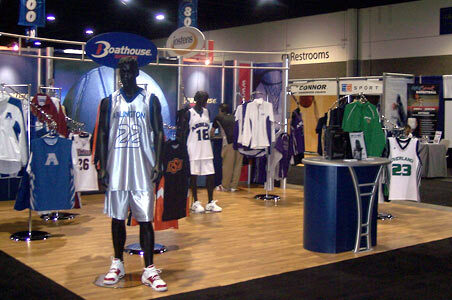 Boathouse Sports is one of the leading direct manufacturer of custom team athletic apparel for high schools, college, clubs and professional teams in the world. Boathouse now outfits over 7,000 teams across all sports in the US, Germany, Japan, Australia and Great Britain. Check out their products at www.boathouse.com. 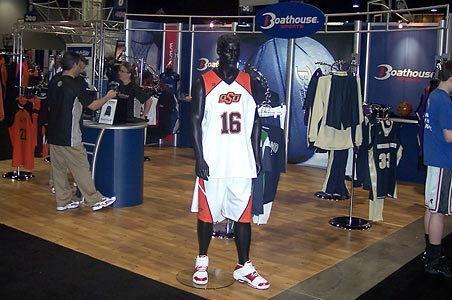 Boathouse used Vaudeville Mannequins for their installation at a recent major trade show, relying on the "Six6" pose #3 with a Josh S head to display basketball and other uniforms.